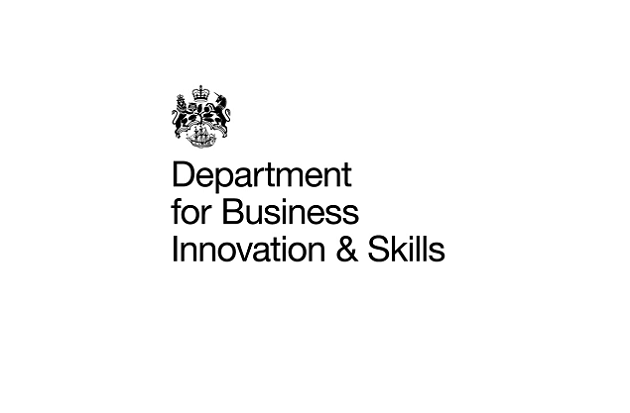 The Department for Business, Innovation & Skills is recruiting eight board members for the new Institute for Apprenticeships, with a salary of up to £15,000 available for each position. The advert has been posted on the cabinet office’s public appointment’ site, with a closing date of July 20. Interviews scheduled for September. The jobs will be based in London, and successful applicants will be required to commit two days per month to “contribute across a range of the Institute’s strategic and governance issues”. It calls for applications from “senior figures with expertise in business, employer representatives, academics, and other senior representatives with expertise in particular aspects of apprenticeships and skills”. The IfA’s responsibilities will include approving standards and assessment plans, and determining the level of government funding available for the standards. Board members will act as the Institute’s governing body. FE Week asked the Department for Business, Innovation and Skills how the roles at IfA would compare to the work of board members do for the UK Commission for Employment and Skills (UKCES), which, according to the Treasury, will cease its work from 2016/17 when the Institute is fully functional. A spokesperson said that, in terms of remuneration for their roles, the UKCES board members are “eligible to claim an allowance of £4,000 plus travel and subsistence costs incurred on UKCES business” – raising questions over the £15,000 salary offered by the Institute. FE Week also why the advert stresses that “this post is NOT regulated by The Commissioner for Public Appointments”. The spokesperson said: “We will be following an Office for the Commissioner of Public Appointments compliant process for the board. The spokesperson also confirmed that the position of permanent chair for the IfA this would be advertised “in due course”, following the appointment of former Barclays chief executive Anthony Jenkins as the shadow chair on June 9. She declined to say what the chair would be paid, but confirmed that the post will be regulated by the CPA. FE Week put these points to Mark A’Bear, an expert who holds an MBE for school governance. He said: “Today in schools and colleges, governors are completely voluntary and I would say that they already commit probably more than two days per month to their role.